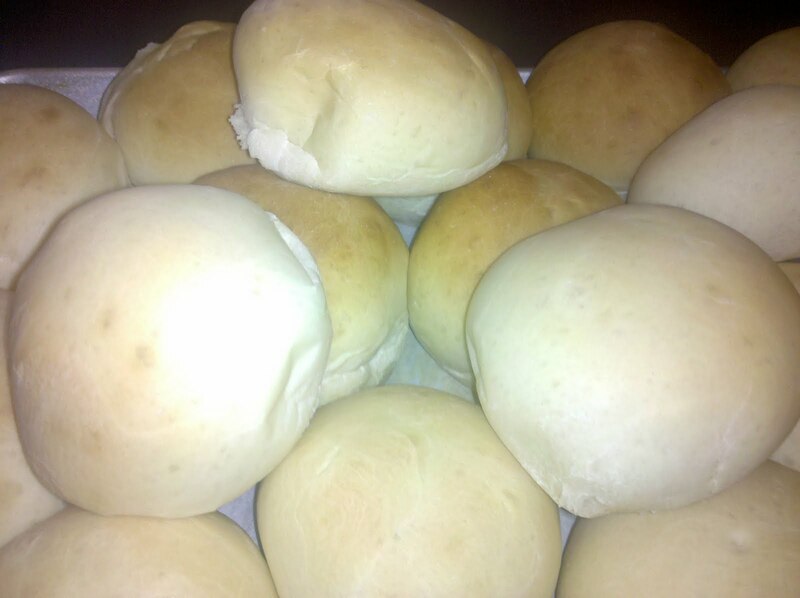 These are the best dinner rolls ever, super easy, I highly recommend! 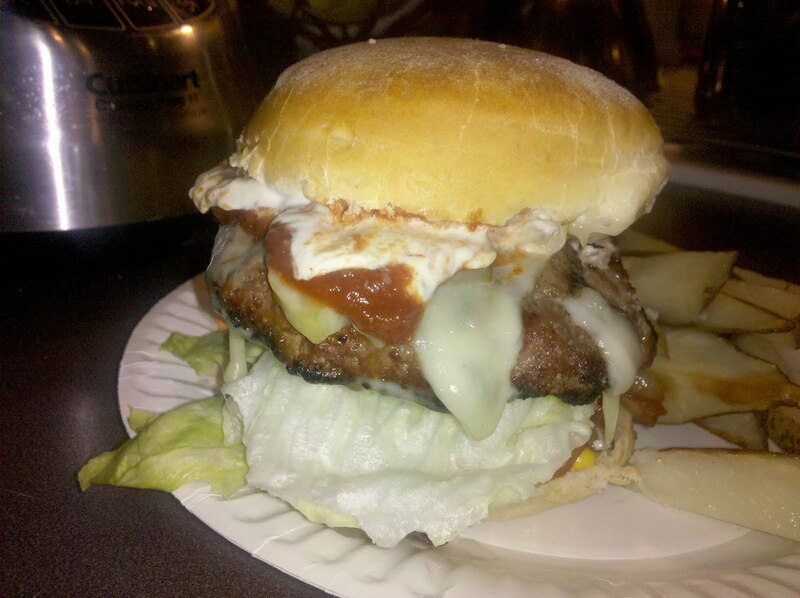 I have made them into hamburger buns as well, soft and delicious.. The key is to make sure you knead them long enough, the longer you knead the softer the roll! Place water, sugar, salt and yeast in bowl, whisk and cover for 10 minutes. Add butter, egg, flour, mix until forms a shaggy ball, turn out on counter and knead for 5-10 minutes (I use the dough hook on my kitchen aid and knead for 3-4 min. on med. speed), return to lightly oiled bowl, cover and let rise until doubled, aprox 1-2 hours depending on temp. of kitchen. Once dough is doubled, remove from bowl and make 12-15 small balls, place 2 inches apart on parchment lined baking sheet, brush with butter, cover with towel and let rise for 30-40 minutes.